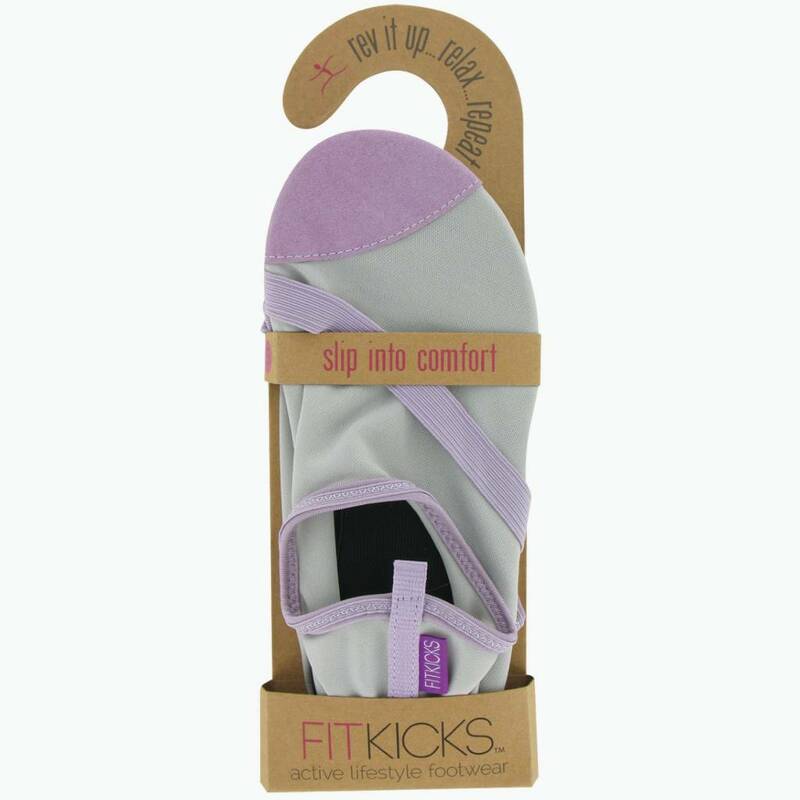 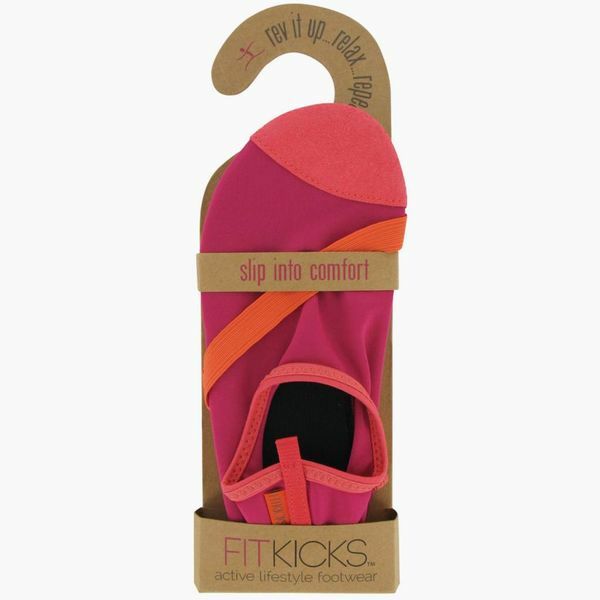 These FitKicks shoes with Fit Flex sole technology will become your new favorite exercise shoes - your new favorite everything shoes! 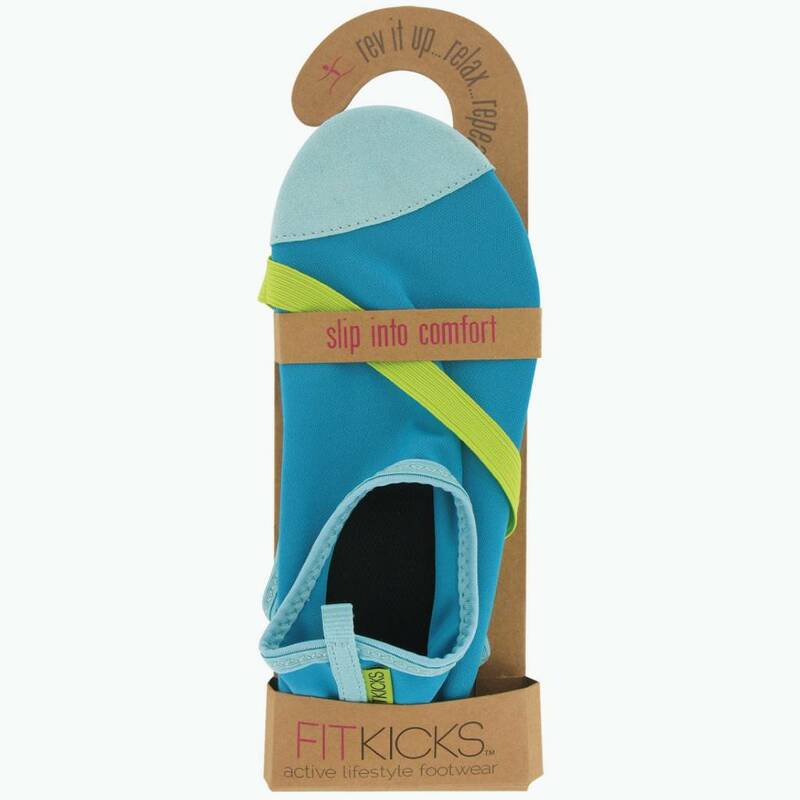 These FitKicks shoes with Fit Flex sole technology will become your new favorite exercise shoes - your new favorite everything shoes! The soft stretchy upper is form-fitting and comfortable. 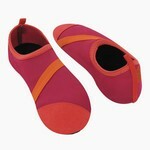 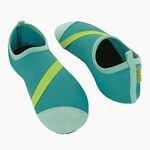 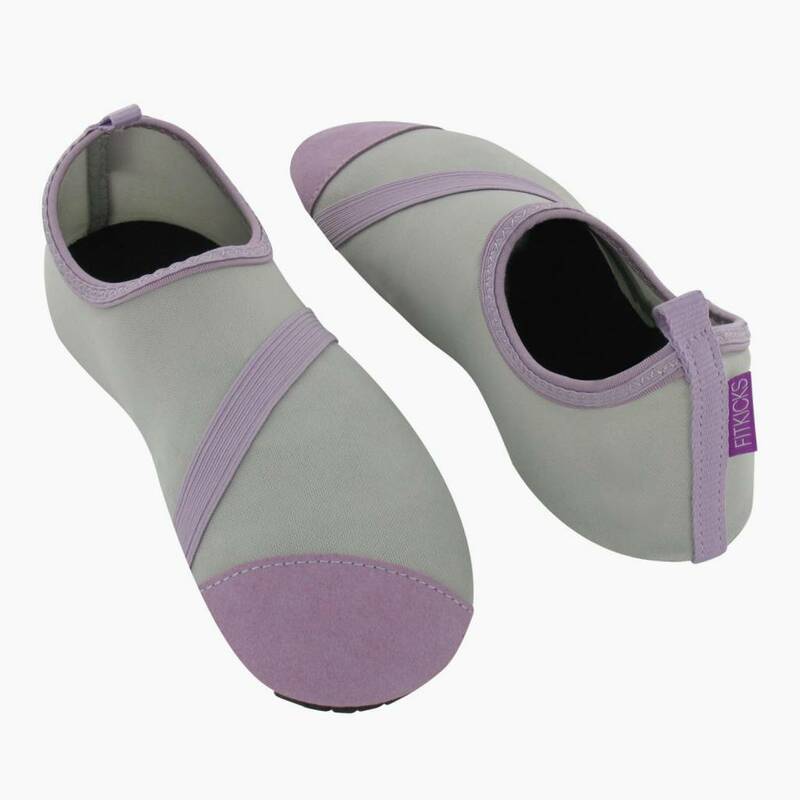 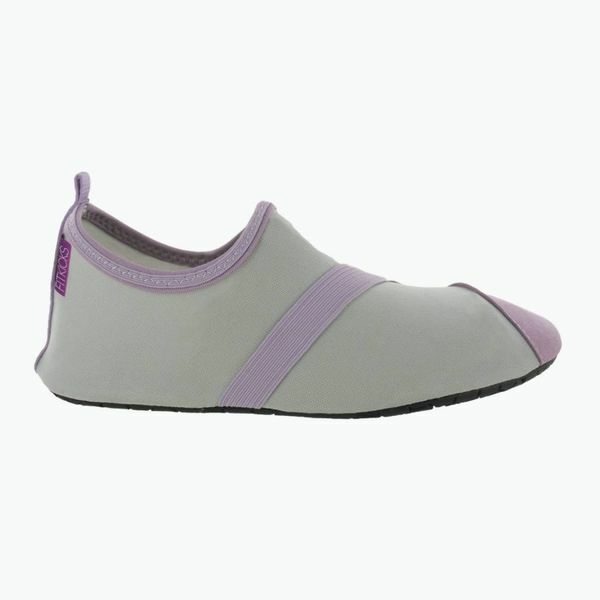 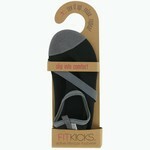 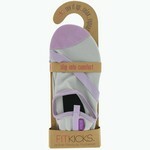 It features a protective toe guard to prevent excess wear points and an elastic strap for grip and fashion. Strap is not adjustable. Colours: Black with grey accents, Teal with green accents, fuchsia with orange accents & Grey with purple accents.